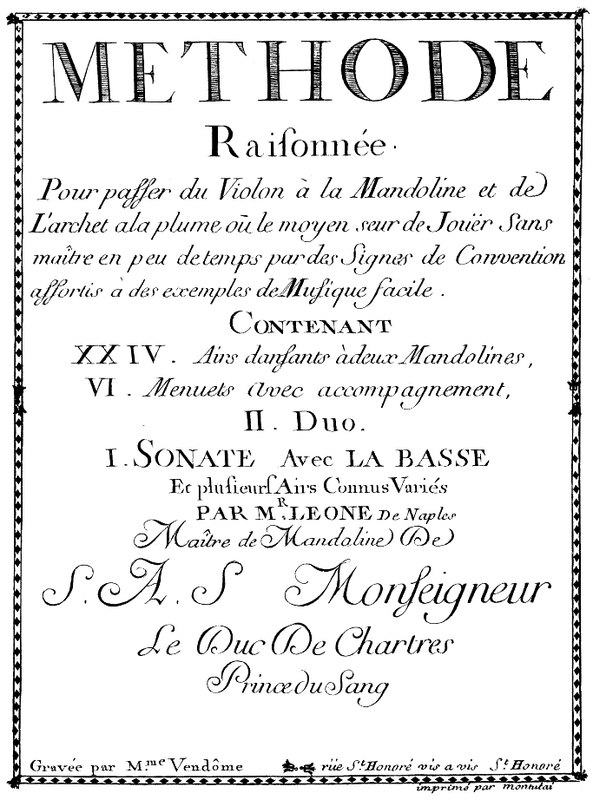 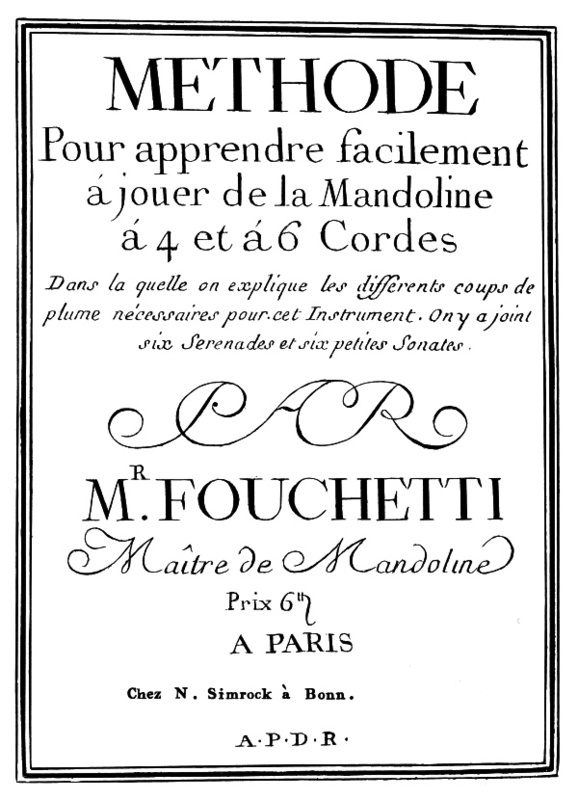 Three mandolin methods from the 18th century, the methods by Gabriele Leone, Giovanni Fouchetti and Pietro Denis are now available at musicaneo.com. 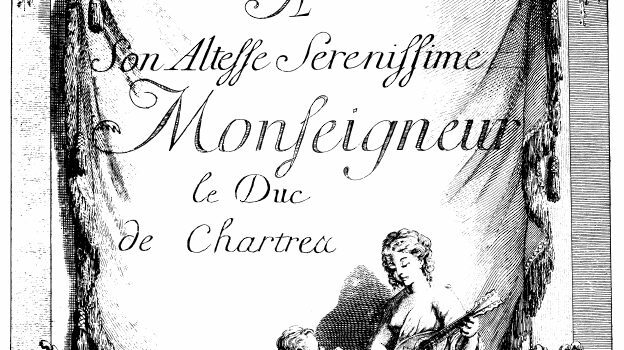 The printed edition by Edition Minkoff is no more available as the Minkoff company has ceised in 2010. 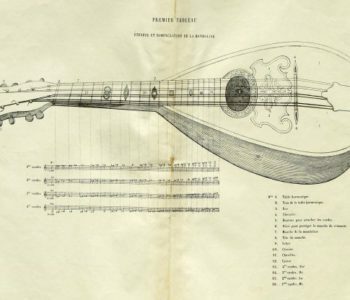 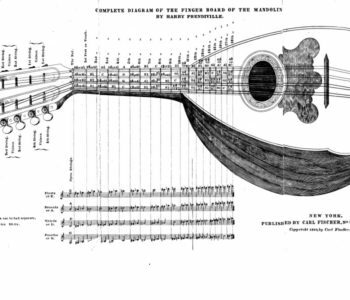 Those methods can be used to study the mandolin technique used in the 18th century when the mandolin has been very popular for some time. 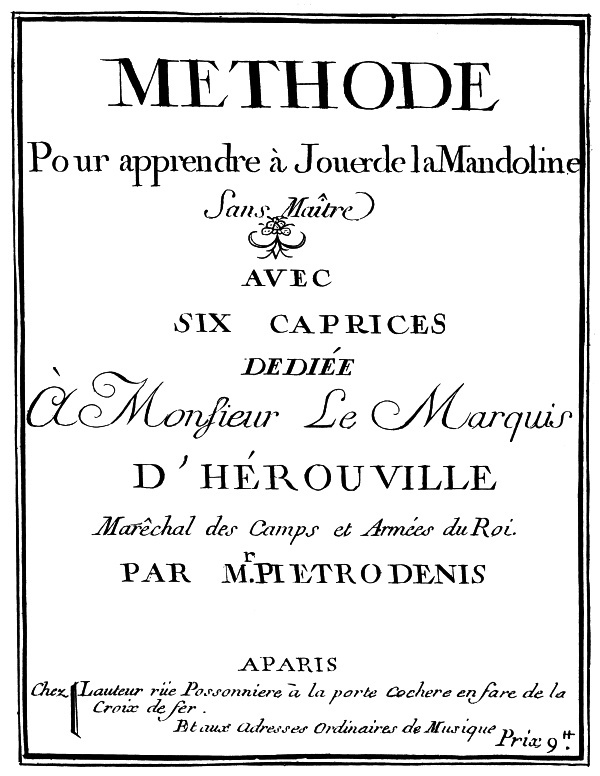 The methods include descriptions (in French language), exercises and many pieces for one or two mandolins. 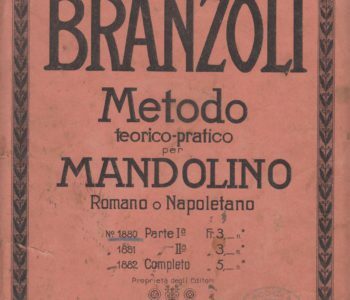 I have collected some interesting videos with music by Gabriele Leone, Giovanni Fouchetti and Pietro Denis below the title pages of the three methods.